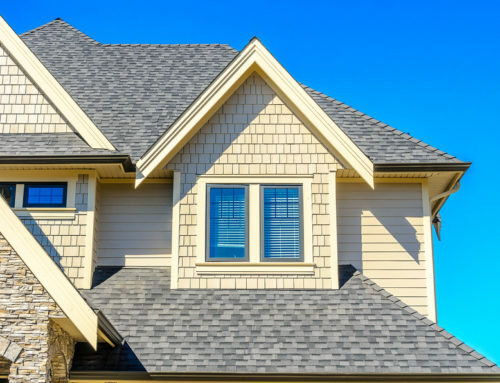 Homeowners have different types of roofing materials as an option for their home. Whichever you choose, you gain distinct advantages and some disadvantages. No roofing material is perfect. While each one provides protective durability against harsh weather and longevity, each will have its own unique set of issues. However, knowing the characteristics and pros and cons of every roofing material will help you make the right choice. 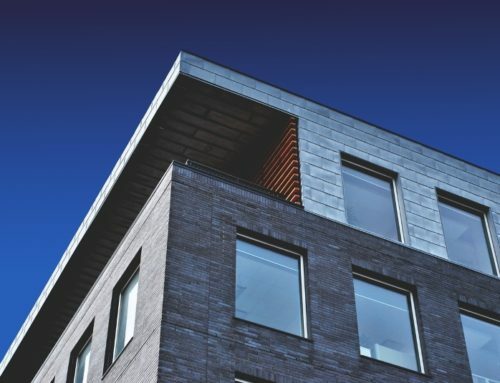 So, before you go with the contractor’s recommendation, make sure to read up on each of the roofing materials we list here. After reading, you’ll definitely find that one material trumps another in advantages and disadvantages. Shingles give a home that distinct Western continental property feel. Asphalt shingles are a byproduct of petroleum and strengthened with a colored mineral granule coating. Common asphalt shingles have a uniform thickness. However, special asphalt shingles called architectural shingles have multilayered shingles laminated to provide better protection and style. Additionally, these shingles are more expensive especially the colored variants. Manufacturers estimate asphalt shingle lifespan to go from 25-30 years. With careful maintenance and calmer weather, the shingles can live through 50 years and beyond. 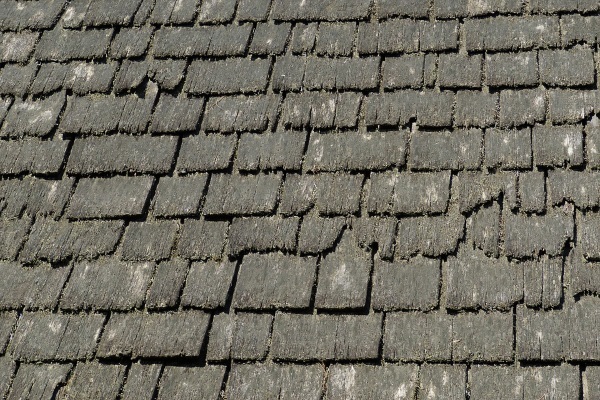 Asphalt shingles suffer bruises and dislodged granules during hailstorms. In some cases, a few pieces may go missing. However, homeowners can quickly remedy asphalt shingle roofs compared to other different types of roofing materials. 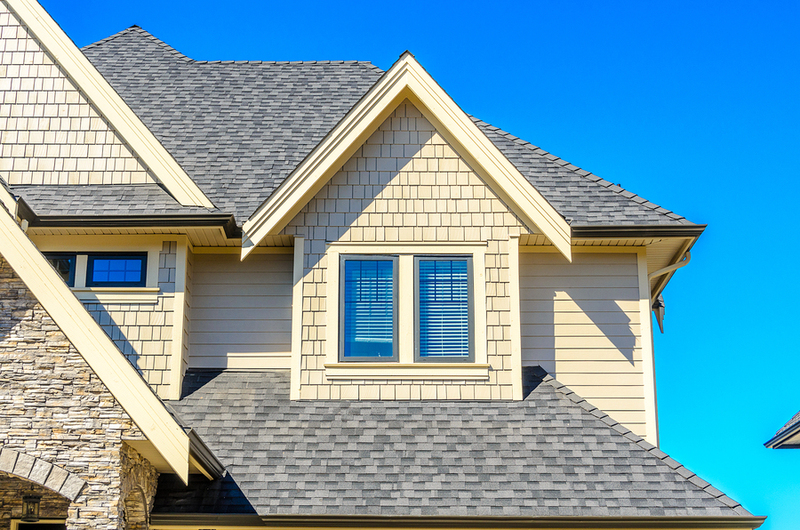 Asphalt shingles come in colored variants, although these are more expensive than average ones. Among the different types of roofing materials for residential properties, wood shingles and shakes are quite common. Their rustic, bright-colored look gives homes an attractive, stylish appeal different from asphalt shingle roofs. 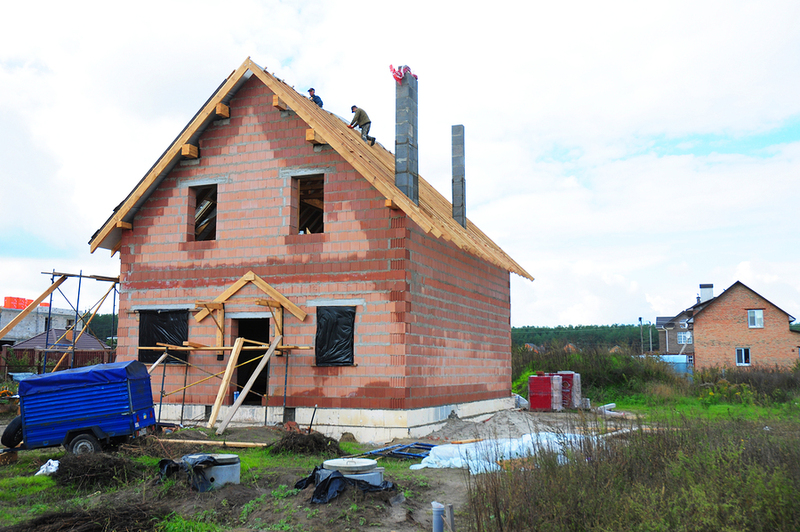 Masons have used wood shingles and shakes as long as they have used clay tiles in the past. Today, instead of manual cutting the material, machines split wood shingles. However, only manual cutting will achieve the traditional stylishness of wood shakes. Wood has a light color and is a semi-permeable, breathable material. These characteristics allow it to provide great insulation. Additionally, manufacturers only choose the best woods for both shingles and shakes. Unfortunately, they’re flammable although fire retardant coated wood shingles and shakes are available with a higher price tag. Wood shingles today are machine-cut. However, traditional wood shakes require manual cutting to provide their unique aesthetic. 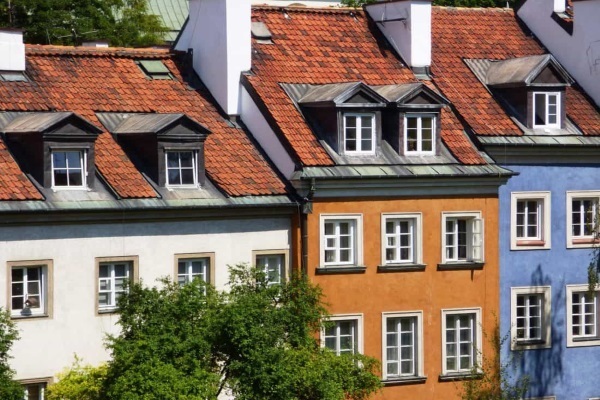 Different types of roofing materials can be the core of tile roofing. Masons from decades past and modern manufacturers use concrete, clay and slate tiles. Each one of these materials has their unique aesthetic. Modern manufacturers use machines to introduce a scalloped, ribbed, or flattened appearance. 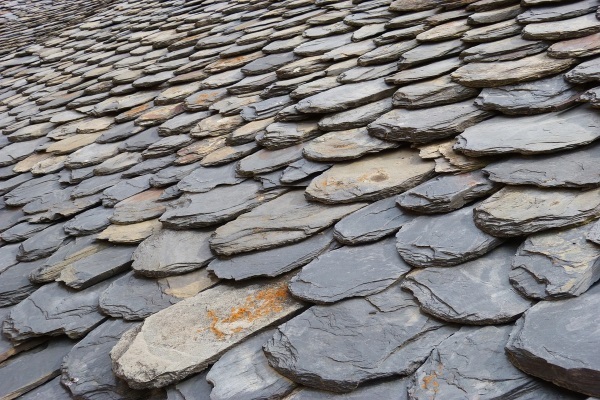 Centuries-old structures using slate tiles have their roofs intact, which is a testament to the durability of the material. Slate tiles are extremely durable, can resist rotting, insects, and fires. However, they will require roofing joist reinforcement due to their weight. Additionally, missing tiles after harsh storms can be quite expensive to replace. Slate tiles are made of hard stone. They are heavy but also elegant. 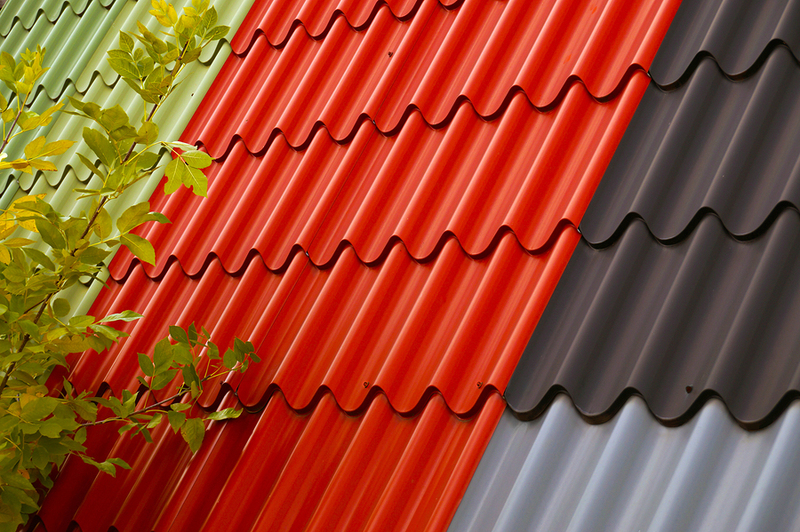 One of the sturdiest among the different types of roofing materials, metal roofing is another primary recommendation. Homeowners can choose ribbed seams or standing seams for their property. 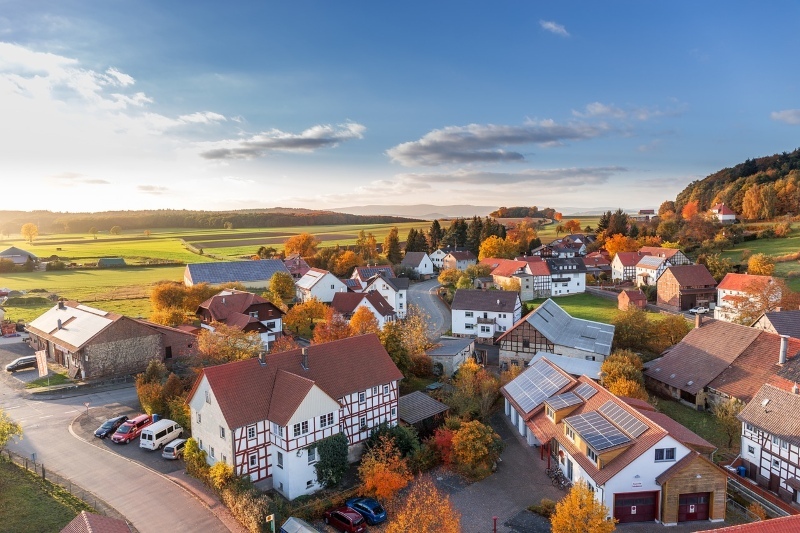 Metal roofs can last for more than 50 years with minimal maintenance. They are made of steel, zinc, stainless steel, aluminum, and copper. Steel roofs have two variants: galvalumed and galvanized steel. 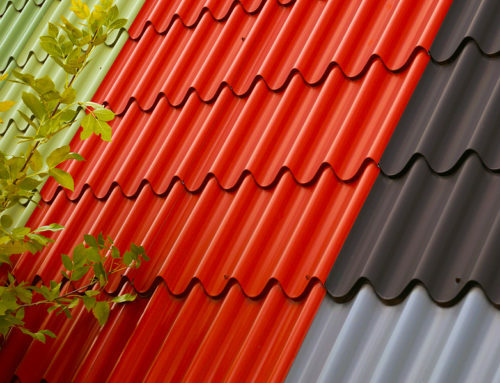 Galvalume roofs have a hybrid aluminum and zinc coating to protect its core steel material from rusting. On the other hand, galvanized steel only has zinc coating that achieves the same result. Aluminum roofs, while expensive, have no coating. However, this metal material is corrosion-proof, which makes them perfect for seaside homes. Standing seam metal roofs are effective because they have a longer lifespan and are fast to install. 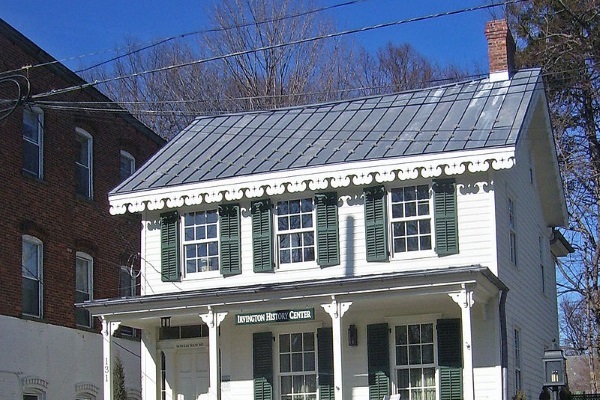 Built-up roofing or BUR has been used since the 19th century. 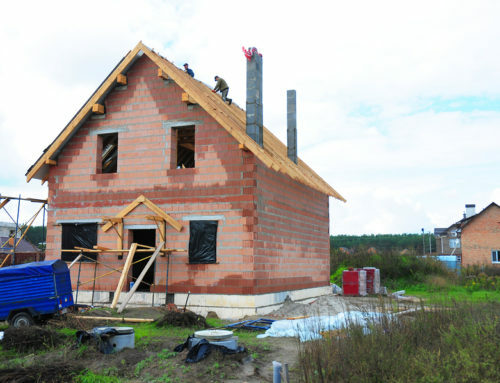 In fact, the traditional method of producing them still creates a sturdy, long-lasting roof. Contractors will often use organic felts, polyester, and fiberglass to create BUR. Then, they will use different layers of asphalt or mineral-surface bitumen. Its increased thickness makes BUR one of the sturdiest among the different types of roofing materials. However, it is also one of the most expensive. In addition, it will require additional roofing joists to support its weight. Coal, tar, and thick roofing materials may cave in without strong frames. Contractors will strongly advice using ethylene propylene diene monomer (EPDM) roofs because of their durability and longevity. Additionally, they are quick to install and easy to replace. Manufacturers create EPDM or rubber roofs from recycled rubber from tires and other strong sources. Then, they mix it with slate and sawdust during the manufacturing process. Lastly, they produce them in thick sheets. EPDM is lightweight. It will withstand several hailstorms and tolerate light foot traffic from the inhabitants of properties. Additionally, it is extremely affordable at $0.4 per square foot. However, it does not leave much to look at. Most EPDM roofs only have a black color. Colored variants are available but have higher prices. Thermoplastic polyolefin (TPO) is a slightly more expensive variant of rubber roofing. However, manufacturers reinforce it with a stronger base rubber material and coating. TPO has a white color allowing it to provide better UV protection and insulation for properties. Its durability and longevity surpass the average performance of EPDM. In addition, manufacturers provide printed TPO variants that emulate traditional roofing materials. These may not increase property value highly, but it does add improved curb appeal for a lower price. Polyvinyl chloride (PVC) is the last variant of different types of roof materials for single-ply membranes. Manufacturers of pipes and durable plastic furniture use the same material in PVC roofs. The strong plastic is capable of carrying 300 pounds per inch (PPI), which is the equivalent of a split-type HVAC system fan situated on top of roofs. This characteristic helps it have extreme durability against hailstorms and debris. In addition, it comes in many colored and printed variants for residential properties. 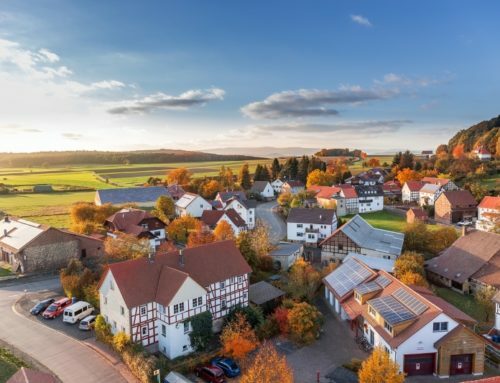 Some of its downsides include its hefty price tag compared to other roofing membranes and its lack of property value improvement. 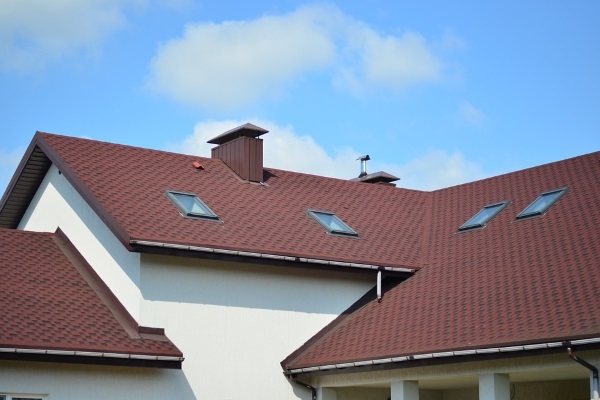 With the knowledge of different types of roofing materials, you can make the best decision for the roof of your property. Some roofing materials are expensive but offer better advantages. On the other hand, affordable solutions can have the same durability as expensive options but with less appeal. Therefore, to make sure to consult a contractor to know which roofing material will work best for your property.